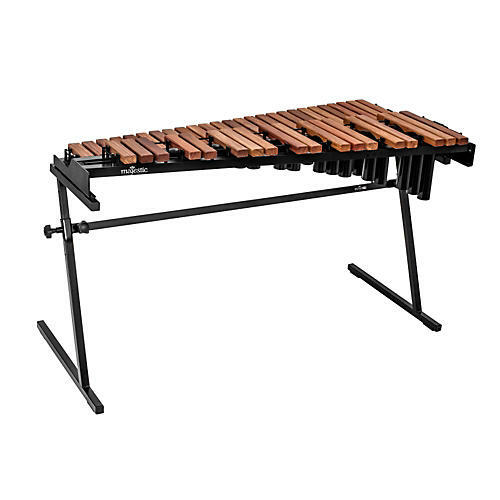 The Gateway modular system of mallet instruments makes performance quality instruments available to young percussionists. The full range, standard sized keyboard of the X5535DR with resonators allows for easy transition to concert instruments. The compact, lightweight aluminum frame and stand make it easy to transport and store when not in use. The optional wheels, and bag set allow for easy upgrade to the ultimate performance-ready portable xylophone.